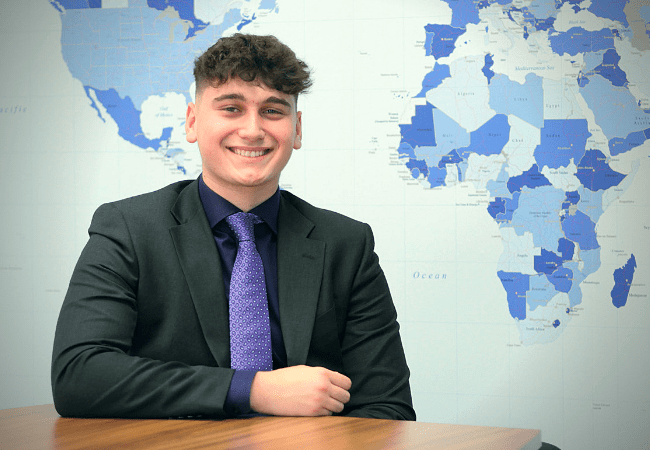 Dawid joined the team in November 2018 as an apprentice, he has only just started his career in financial services after a spell in the IT industry. He is looking to complete his level 3 apprenticeship in financial services and expand his knowledge in different areas of the business. In his spare time, Dawid enjoys: binge-watching the latest series on Netflix, online gaming, watching football and keeping fit by going to the gym.